Any deck, any size. 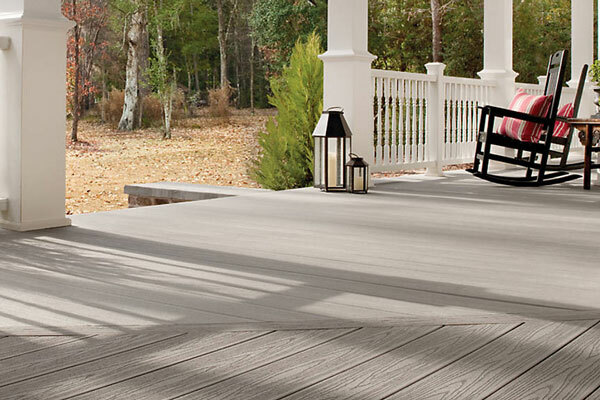 Add a beautiful maintenance-free deck to your new or existing home. 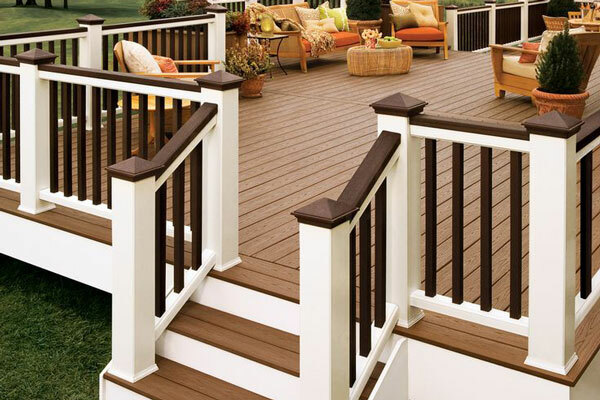 Or, refinish your existing deck with a brand new look while keeping your existing deck frame. 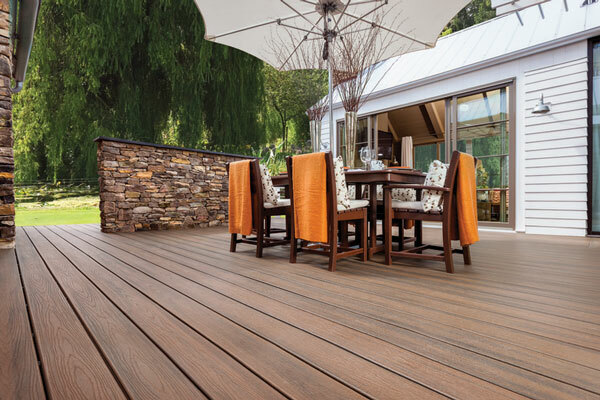 We’ll help you create a truly one-of-a-kind deck. We’ll take your wants & needs list and turn it into a 3D rendering. Be a part of the deck design – know what your deck will look like before we hammer a single nail. 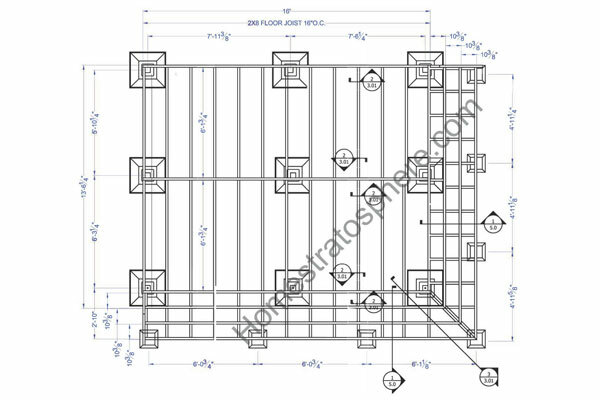 Aluminum balusters, steel wire, glass panels, cocktail railing – we have hundreds of combinations you can choose from to match the style you’re going for. 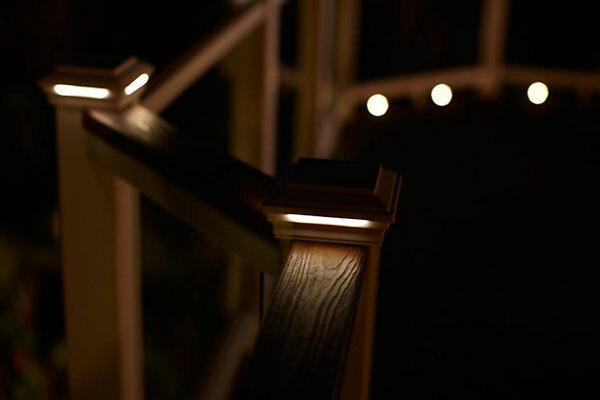 Railing post lights, deck lights, stairway lights, landscape lighting, and uplights – with a remote control dimmer create the perfect mood for every evening. We’ll help you keep that Michigan sun off of you and your deck. 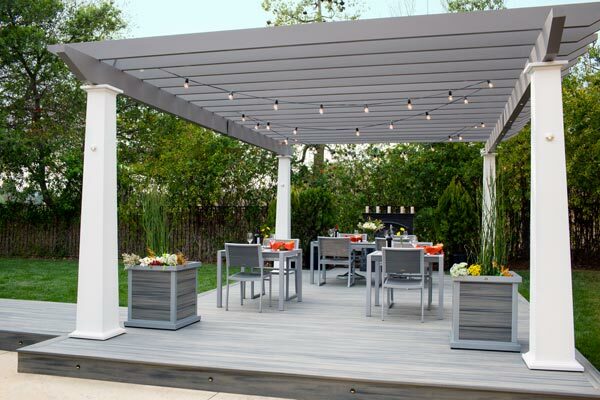 With a pergola or covered roof, enjoy an outdoor extension of your home. Covered roofs create an added benefit of enjoying your backyard even in the rain. 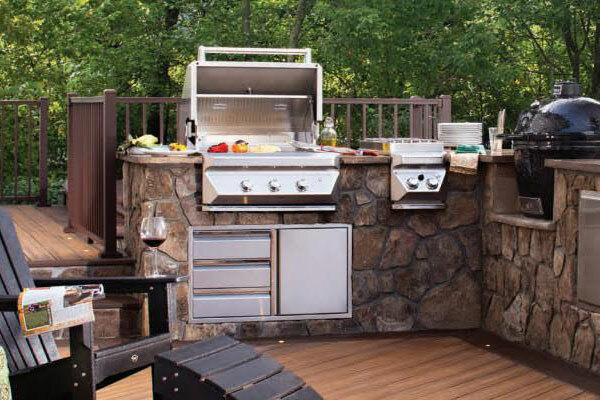 BBQing cheeseburgers on the built-in grill, cooking vegetables on a cooktop, even having a cold beer just an arm’s reach away – we’ve got you covered with a ton of outdoor kitchen appliances and design ideas. Built-ins is a popular option to provide additional seating for your guests. 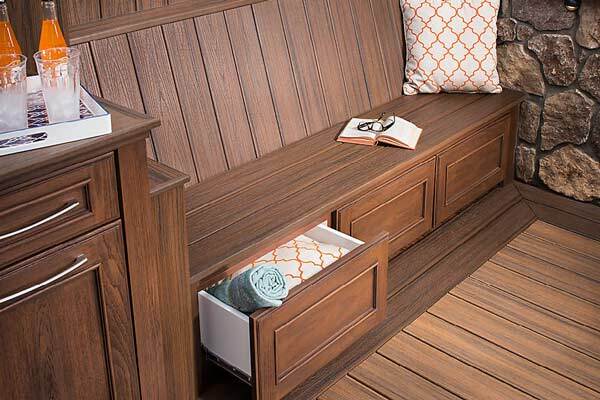 And what better way to add outdoor storage than built-in drawers and cabinets? 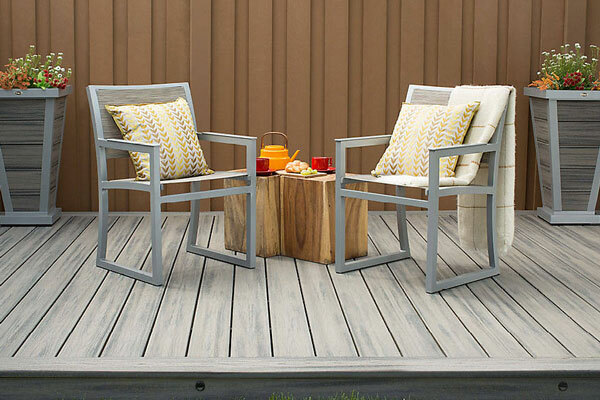 Created from the same weather-proof material as your decks, durable furniture that is easy to clean, won’t scratch your deck and won’t fade in the sun. A stunning addition to any home, we’ll create a unique front porch or wrap-around porch to enjoy those summer days on. How about a curved walkway from your driveway to your deck or patio? Or a wood-burning firepit aside your deck? Patios make the perfect addition to any deck, or as its own backyard escape. We’ll design and build a custom-made patio that creates or ties-in your entire backyard retreat. From a tailored paver patio to a stamped and colored concrete patio, we’ll take your idea and create something custom just for you.